An honest valuation to sell and let your property quickly. 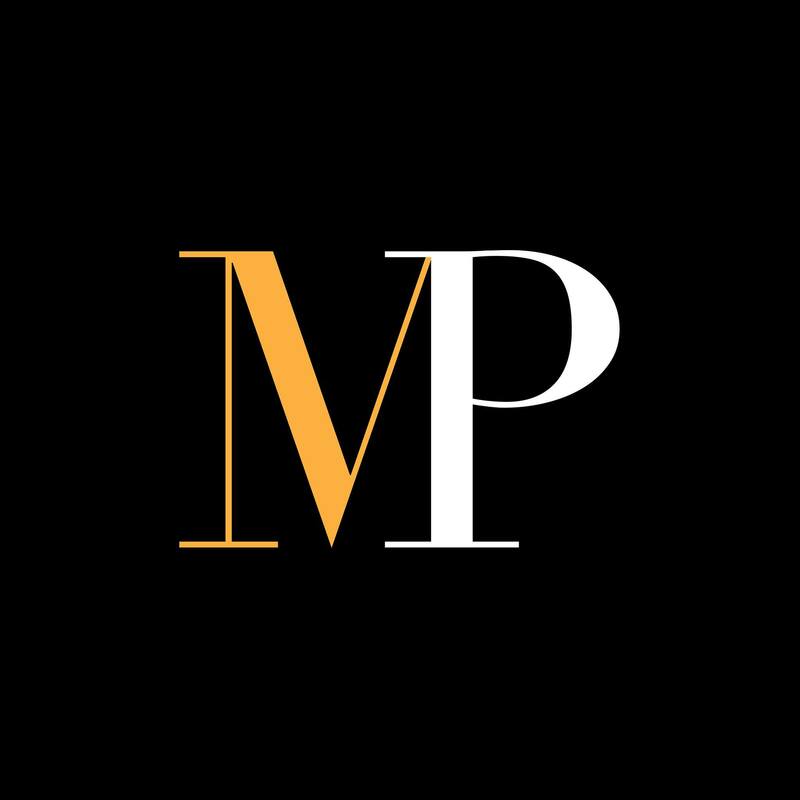 Today you are thinking about selling or letting your property and Marylebone Properties International can assist you in understanding better how to market your house, offering a HONEST, FREE and DETAILED Market Appraisal. To find out how much your property is worth, just fill the form below or give us a call. 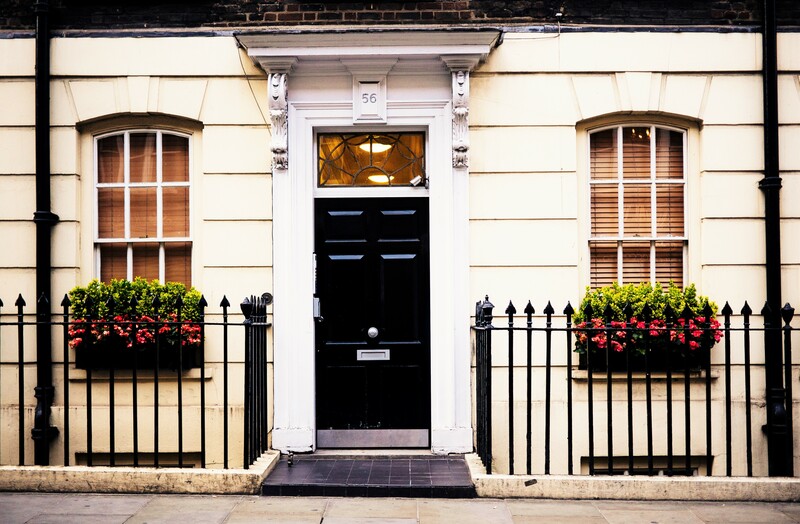 Once we have some details of your property, one of our local experts will arrange a visit to your house at most suitable time for you and advise how to sell or let in the current market. Our service is not limited only to put a figure on a piece of paper. Selling or letting a property is a journey that will not end when an offer is in place and our team will be always available to assist you in overcoming any difficulties that you might step into and will guide you to quick deal, offering recommendations on how to add value to the property. To receive an honest valuation by our friendly team, just give a call today. We’d love to hear from you.